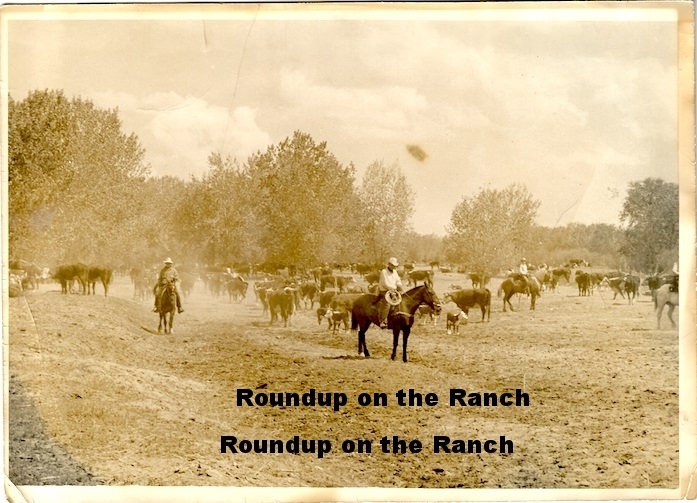 Early History - Frank Benton purchased the 70 Ranch in 1901 to grow timothy grass, redtop grass, and alfalfa. Benton also introduced sheep to the land, which subsequently became more successful than raising cattle. School – The Hardin School was located on 70 Ranch land, and operated from 1895 to 1961. "We went to school at Hardin in a sod house and many times a pupil would raise a hand to announce, 'Teacher, there is a snake in the wall'", according to an article titled "Northern Colorado Pioneers" from the Greeley Tribune in 1987. Sometime around 1920, a brick schoolhouse was built, and remained standing until the schoolhouse was eventually demolished in 1969. Hog Farm – The National Hog Farm, owned by the Bass Brothers, was located on the 70 Ranch. 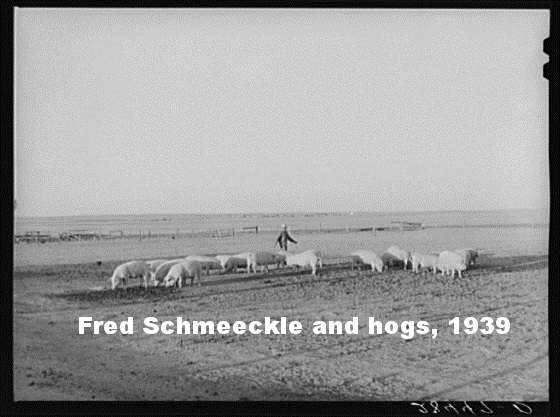 It was subsequently closed following an amendment to the Colorado Constitution prohibiting confined hog operations on the state land that checkerboards the 70 Ranch. The 70 Ranch was acquired by Bob Lembke in 2003. 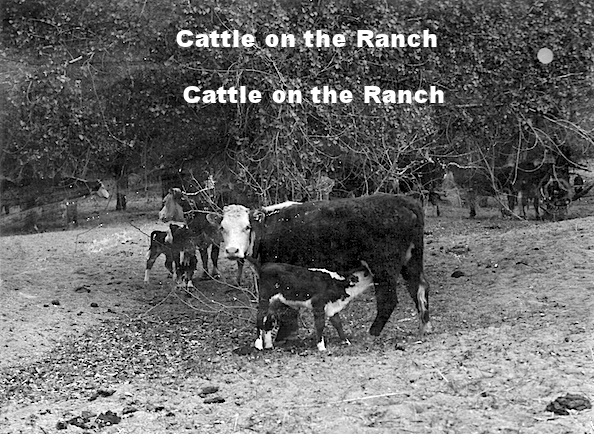 Today, the Ranch is actively involved in farming, grazing, water supplies, and oil and gas production. "Today, 31,360 acres in Weld County belong to the 70 Ranch. Its early stages were smaller, but the boundaries swelled each decade under management of its many owners. 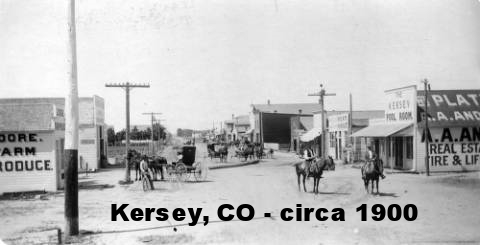 According to local historians and residents, the ranch got its name because it is 70 miles from Denver, 70 miles from Cheyenne and 70 miles from Sterling, the three primary cattle shipping hubs in northern Colorado during the nineteenth century. But then again, it may have been envisaged for the year 1870 when Major James Edward Williams and James W. Macrum first grazed cattle in the grassy sand hills north of the river and branded them with the number '70'." 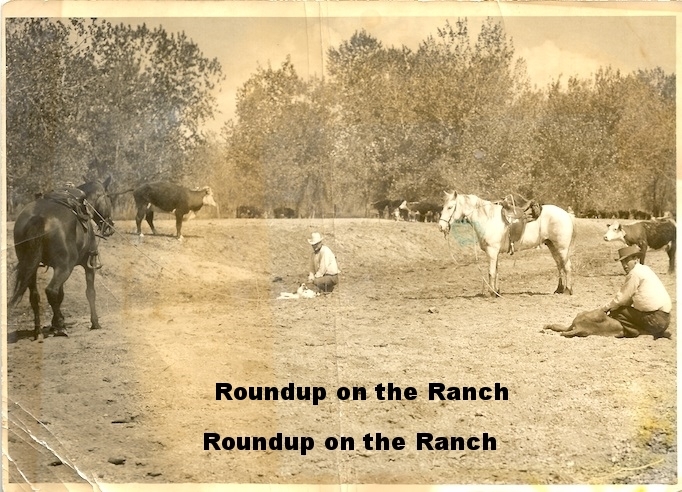 "Originally, roundups were colloquial teamwork arranged between neighboring ranches, but during the 1870s, stock associations were established to outline roundup districts and develop regulations. The 70 Ranch was in Weld County District #11. Of the two major annual roundups, spring was for gathering stray calves and branding, typically getting underway as soon as new prairie grass was high enough to keep the saddle horses in good condition. The fall "beef roundup" occurred in September or October when 'beeves' were selected for market." "In the early twentieth century, dry land farming techniques were taking shape in Weld County, and World War I created unprecedented markets for agricultural commodities and an agricultural boom developed." On the Big Screen - A portion of James Michener's novel "Centennial" was filmed on location at the 70 Ranch; during filming, actress Darleen Carr and Zeljko Negovetic, who played the role of the chief wrangler, were married along the banks of the Platte River on the ranch.